When Edward Snowden leaked details of the NSA's mass surveillance program PRISM in 2013, he had been using a secure email service called Lavabit. Later that summer, the service shut down after the government ordered its owner to turn over the site's encryption keys. 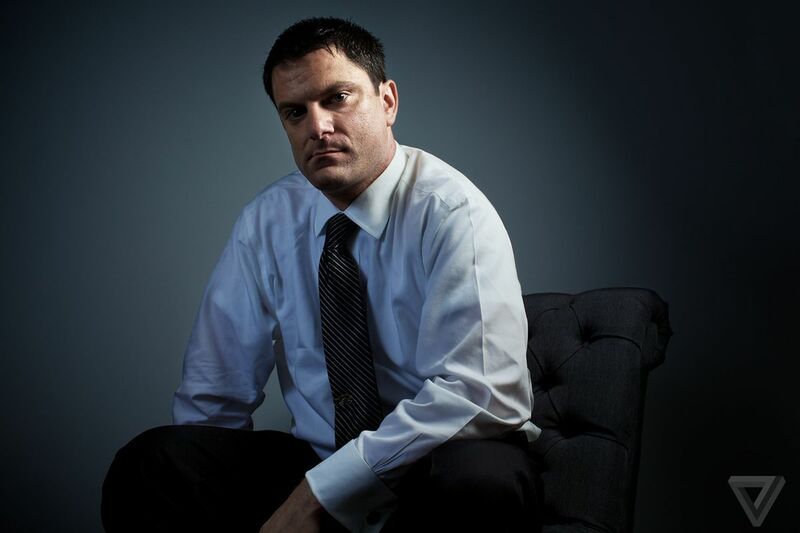 Now, four years later, Lavabit is relaunching.